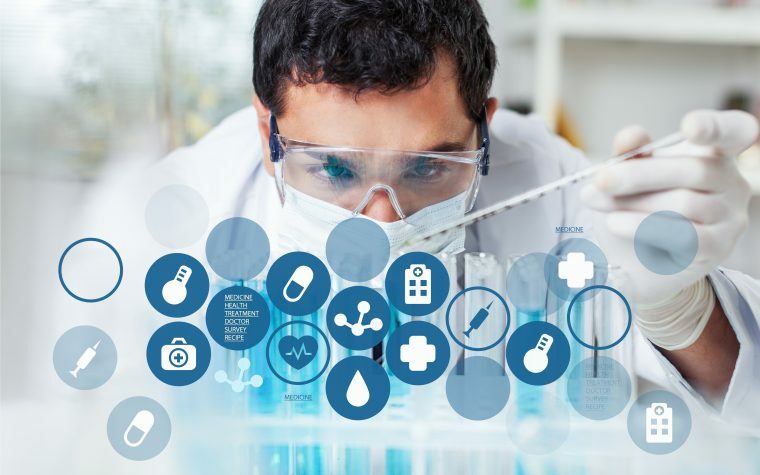 Results of a recent study showed that biological therapy regimens, such as Enbrel (etanercept), Humira (adalimumab), ‎Remicade (infliximab), ‎Simponi (golimumab), or ‎Cimzia (certolizumab), are less cost-effective compared to DMARD combination in triple therapy with ‎Azulfidine (sulfasalazine), ‎Plaquenil (hydroxychloroquine), and ‎Trexall (methotrexate) in the treatment of rheumatoid arthritis (RA). Importantly, this triple therapy also was found to be as effective as biological therapies. This finding resulted from a comprehensive cost-effectiveness analysis conducted in a study titled “Triple Therapy Versus Biologic Therapy for Active Rheumatoid Arthritis,” published in the journal Annals of Internal Medicine. 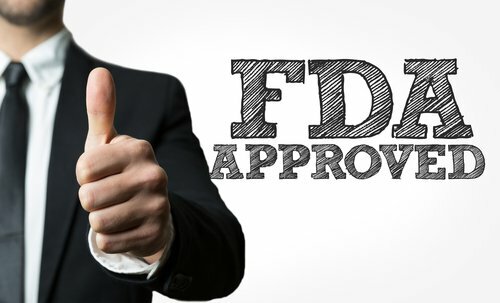 According to the current guidelines from the American College of Rheumatology, biological therapies should be initiated only upon treatment with conventional disease-modifying anti-rheumatic drugs (DMARDs). For many patients, however, DMARDs are ineffective in the management of RA symptoms; therefore, biological medicines have become widely used, standing among the 10 top-selling drugs in the past 10 years. This tendency has increased RA therapies’ financial burden because the market value of biological drugs is much higher compared to DMARDs, which are relatively inexpensive. The Rheumatoid Arthritis Comparison of Active Therapies (RACAT) trial (NCT00405275) compared the benefits of treatment with the biological drug Enbrel combined with DMARD Trexall as a first-line strategy, to initiating treatment with DMARDs triple therapy first (Azulfidine, ‎Plaquenil and ‎Trexall). This study enrolled a total of 352 patients who did not respond to standard care with methotrexate. After evaluation of the effectiveness of the different therapeutic strategies on controlling RA symptoms, the researchers found that the triple therapy was as effective as biological drugs. Patients who did not show meaningful improvements with Enbrel-Trexall after 24 weeks presented a favorable response to triple therapy. These results raised many questions regarding cost-effectiveness of RA treatment options. Researchers from the University of British Columbia and St Paul’s Hospital, Vancouver, estimated the cost-effectiveness of each first-line treatment regimen for RA. Taking into consideration the RACAT trial results, the investigators found that Enbrel-Trexall as first-line therapy provided small improvements to the quality of life of patients. Long-term analysis showed that Enbrel-Trexall would result in 0.15 additional lifetime quality-adjusted life years (QALY), but at the additional cost of $77 290. The marginal positive effects of biological medicines were found to be associated to substantially higher financial burden. 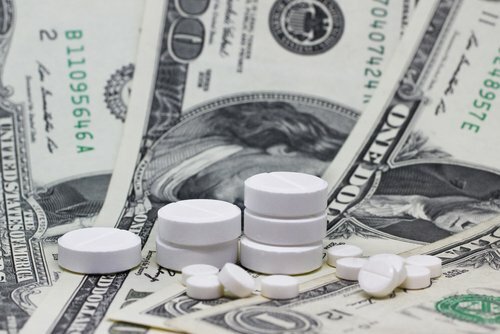 Compared to triple therapy, administration of first-line biologics led to an incremental cost-effectiveness ratio of $521,520 per QALY per patient, which is far above what is considered acceptable to the U.S. healthcare system. “In patients who have RA not adequately controlled by methotrexate alone, we found that the additional costs associated with using etanercept [Enbrel]–methotrexate [Trexall] before triple therapy do not provide good value,” the authors wrote. “Even from a long-term perspective, under optimistic scenarios, first-line therapy with etanercept [Enbrel]–methotrexate [Trexall] or other biologics likely is not a cost-effective use of resources compared with using triple therapy first,” they concluded. Tagged biologics, cost, DMARDs, Enbrel, etanercept, methotrexate, RACAT, ‎Trexall, triple therapy.